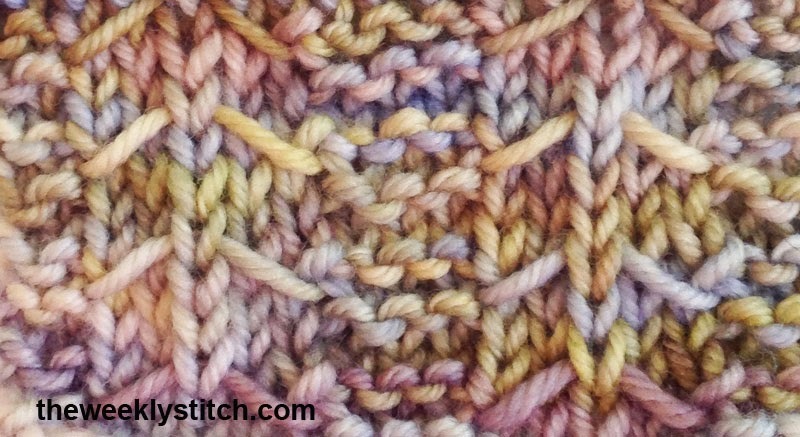 I have designed a cowl pattern knit in the round using the tent stitch which I would like to sell on Ravelry. If I give credit to you for the video may I use your tutorial YouTube video to explain how to knit the stitch? Thank you for all your instructional videos. They are very easy to follow and very helpful. You can PM me at knittingchick50(at)gmail(dot)com.